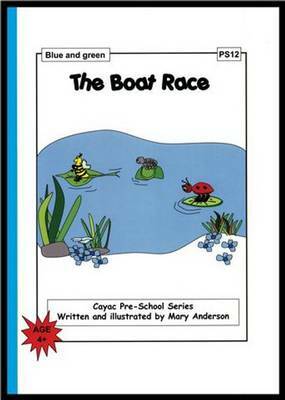 Boo the bee, Seb the spider and Loki the ladybird decide to have a boat race. The problem is they don't have any boats and have to use anything they can get. Once they start the race, things begin to go badly wrong. Thank goodness for the fishes! This book will help children recognise and recall the colours blue and green.